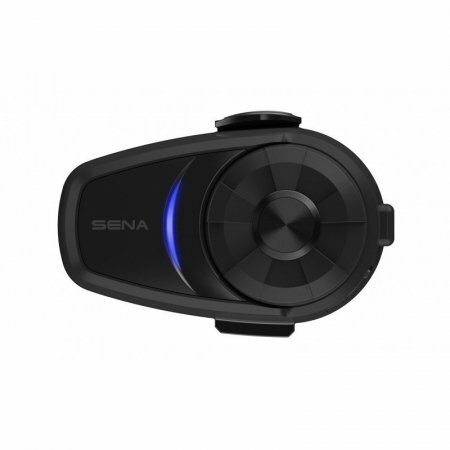 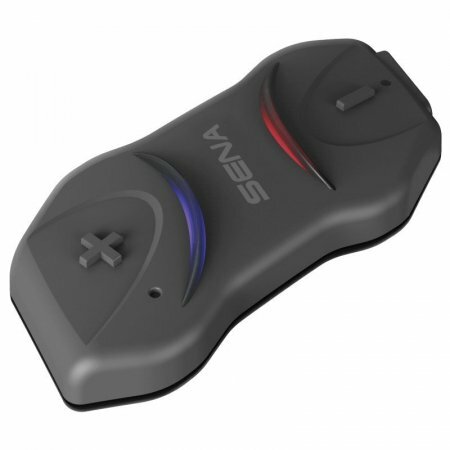 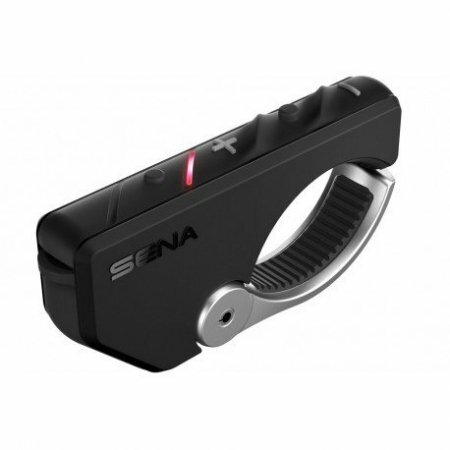 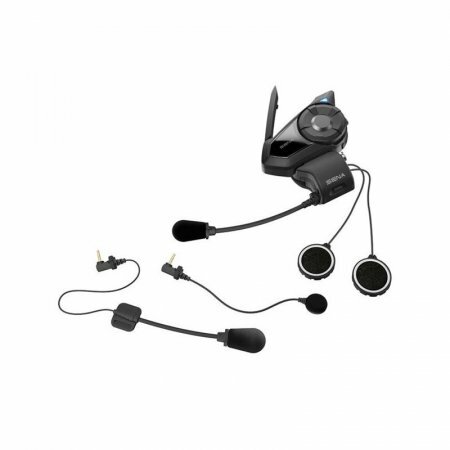 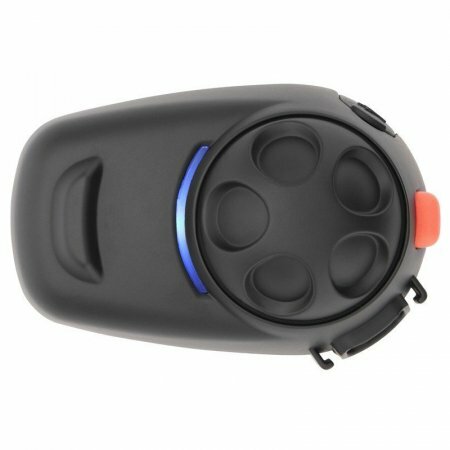 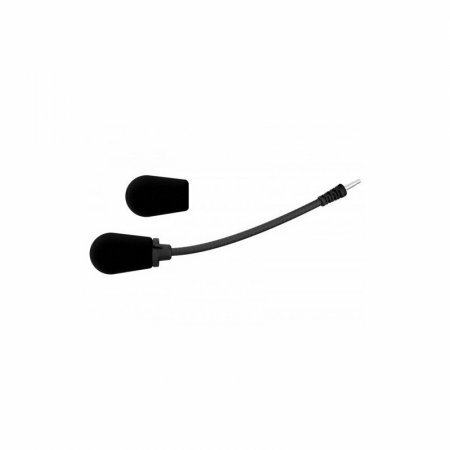 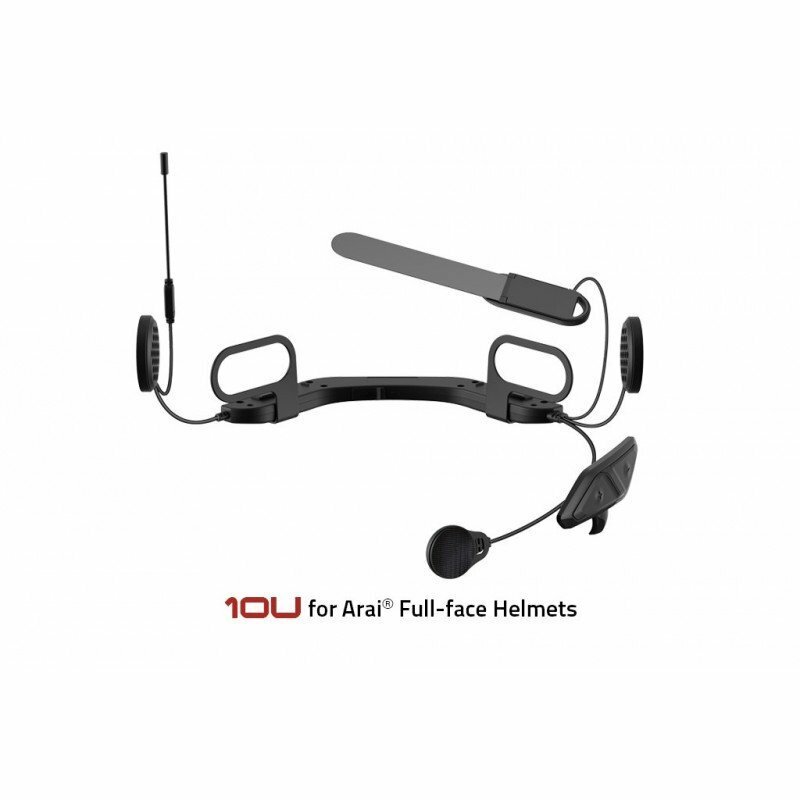 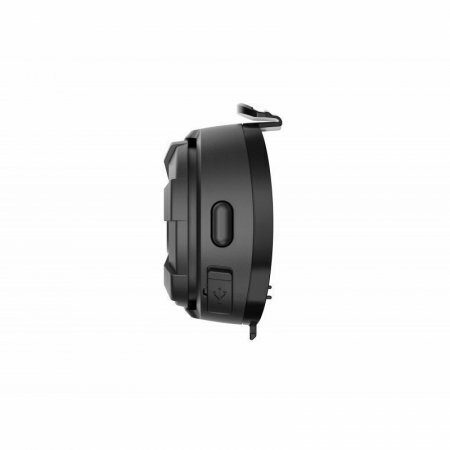 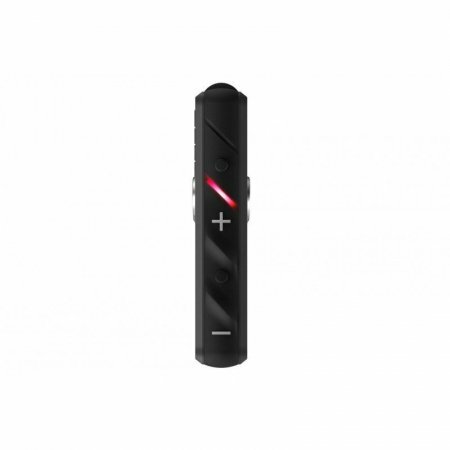 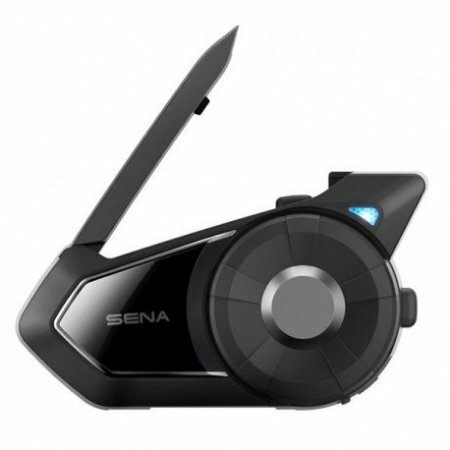 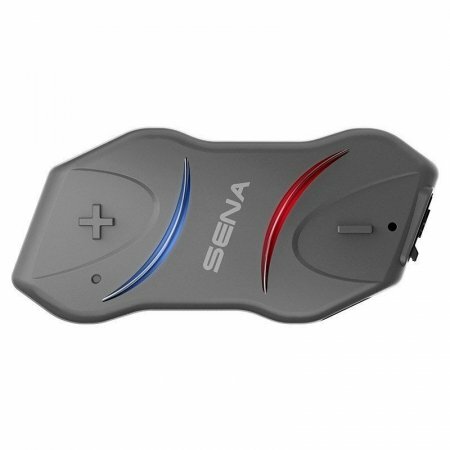 The Sena 10U motorcycle Bluetooth communication system delivers audiophile-worthy performance for your tunes and conversations in a stealthy setup that fits completely within the interior recesses of some of the world’s best helmets. 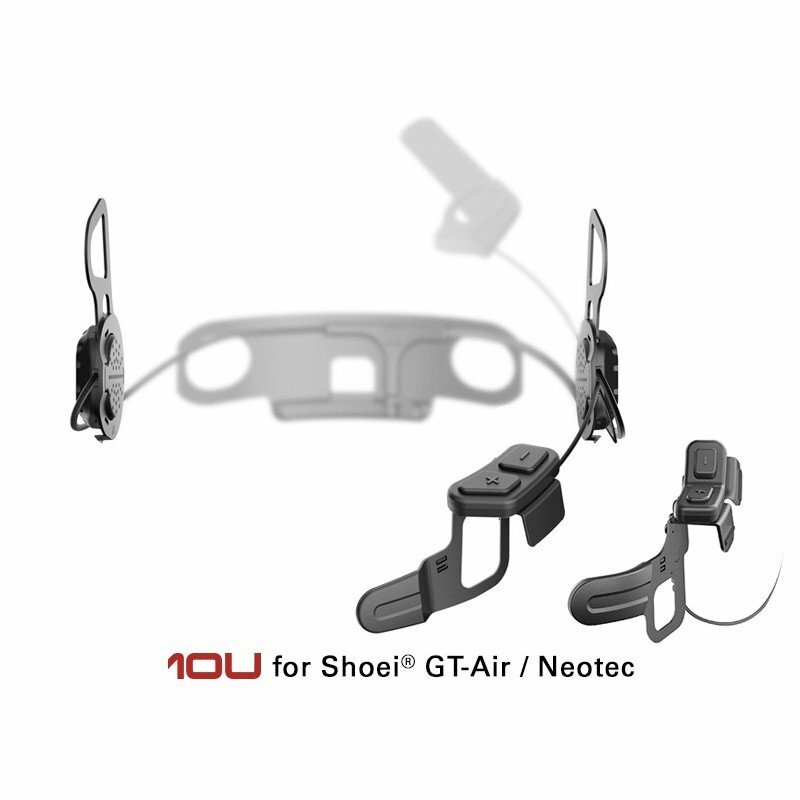 Currently the 10U System is available in 4 different models for the Shoei GT-Air, Neotec and J-Cruise and Arai full-face helmets, with more to come in the future. 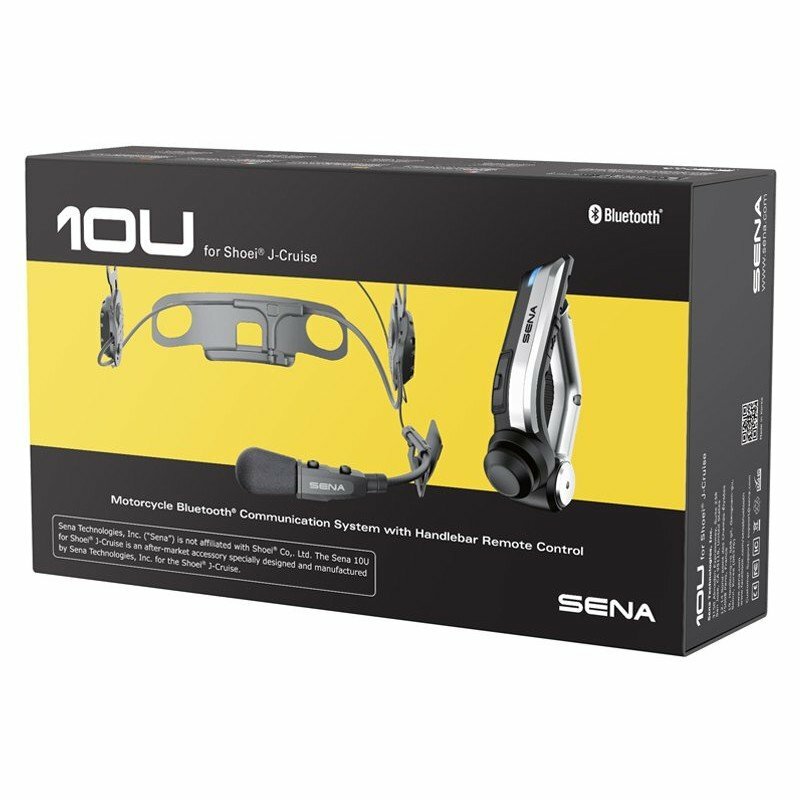 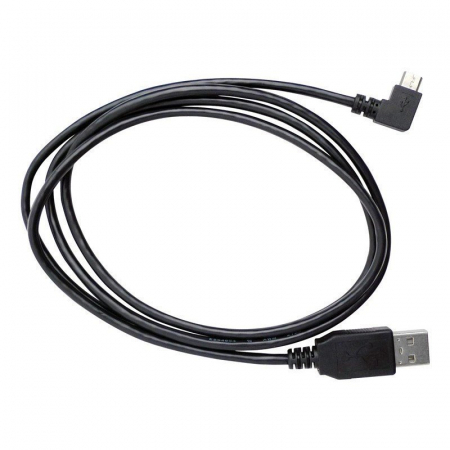 Das SENA 10U wurde speziell für vier der beliebtesten Helmtypen auf dem Markt entwickelt und lässt komplett in den Helm integrieren. 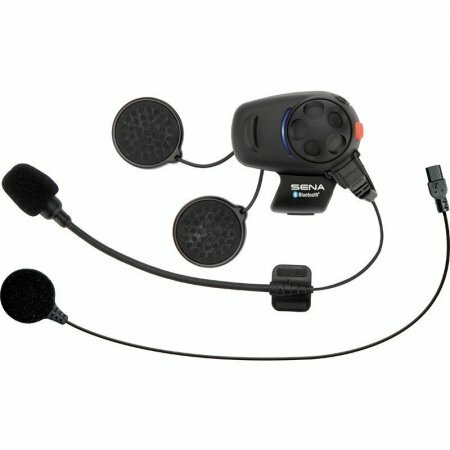 Die Bedienung efolgt über eine am Lenker zu befestigende Fernbedienung.